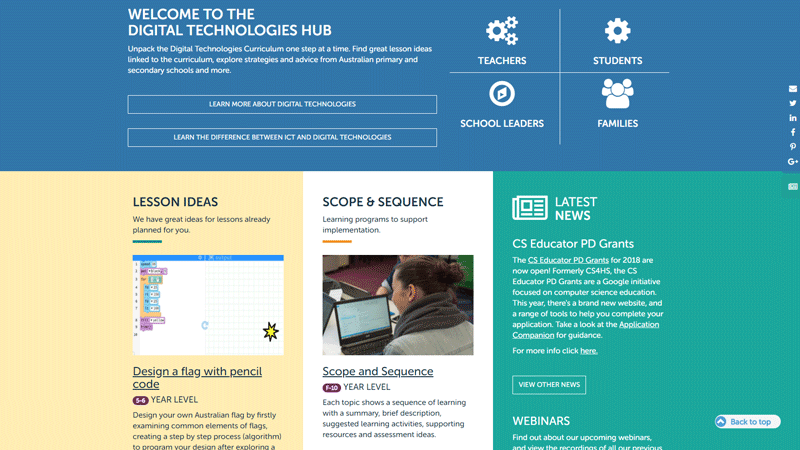 There are many initiatives and programmes at both Federal and State levels designed to support teachers implement the new Australian Technologies curriculum. 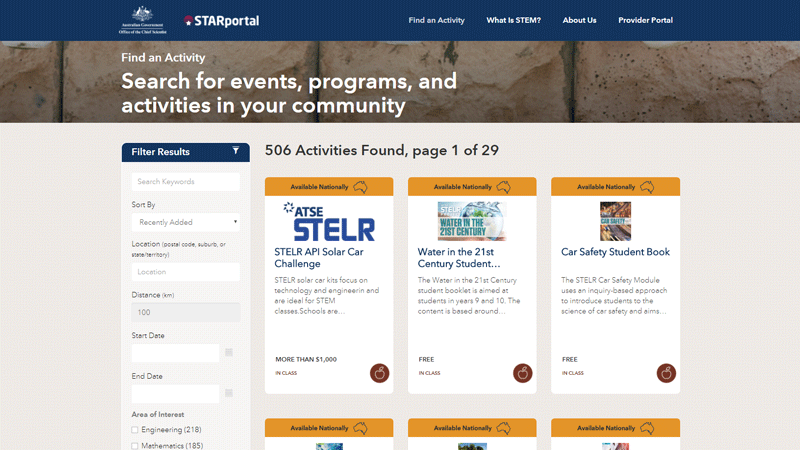 All of these can be found through the STARportal or the Digital Technologies Hub. 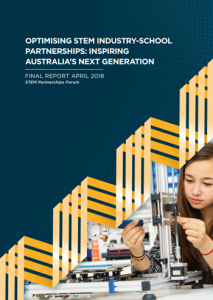 The Final Report of the STEM Partnerships Forum on Optimising STEM Industry-School Partnerships addresses many of the issues faced by STEM teachers and their students at each stage of education. In particular, research referenced in the report (Page 25) demonstrates that fostering engagement in STEM education in primary school positively influences later participation in STEM disciplines, particularly in the senior secondary years. It also recognises (Page 50) the importance of early STEM engagement to enable students to make informed choices about STEM disciplines in their later secondary school years. After registering on this website, you will be able to complete a small questionnaire where you can bid for the number of boards you think you can use effectively in your classroom or programmes.